>>>I usually don't post photos like this BUT because it's finals week and I finish school FOREVER tomorrow I'm allowing myself to. These are two photos that make my heart happy and distract me from my 3 projects I have to do tonight. The first photo is my baby nephew, Austin. 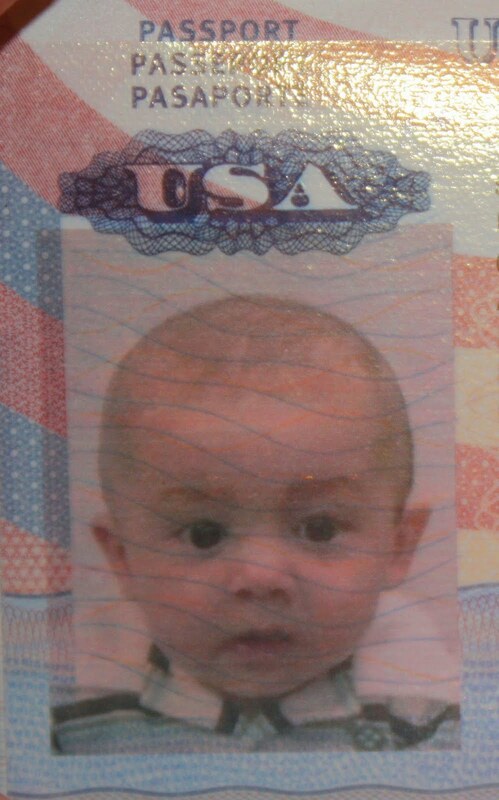 My sister is going to the Bahamas this Saturday and that lucky baby boy gets to join along, hence his passport photo. It makes me laugh everytime I look at it, he is such a little man with his serious face and striped polo. Who knew that babies that young had to get passports? 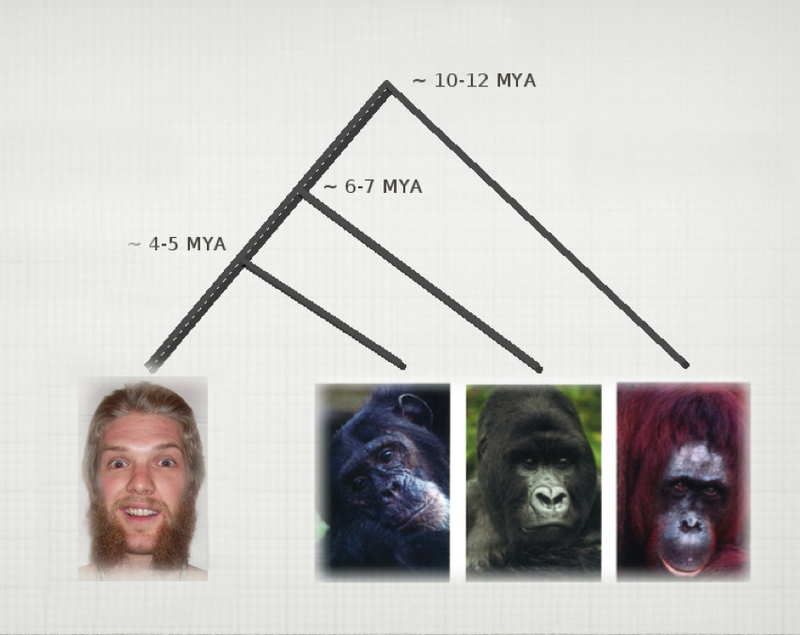 And secondly, the monkey evolution photo is from Landon's presentation he is giving in his evolution class tomorrow. He is funny and I enjoy encouraging him, so I spiced up the photo a bit. The photo of him was taken after his 3 months of backpacking in Southeast Asia, he grew the biggest beard and took that silly photo in the process of cutting it. I think his evolution class will enjoy the nice surprise during the monotonous biology presentations. 1. Create & Design art movement timeline + descriptions of each, then print it. 2. 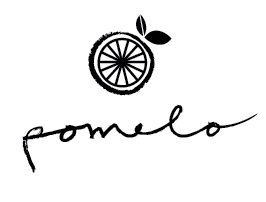 Create website for my English class. 3. Create an ancient art presentation for my Anthropology class. Then I'm done forever and am a full-time employee to myself creating more art! Yay! LOL, Landon is so funny! I am beyond excited for you two to be graduating! I am even more excited to see you in a couple of days and to witness this great event! See ya soon! Love ya! Congrats on almost being finished!! That is so exciting. Those pics are awesome and as always, love your artwork. that baby passport is hands down the most adorable thing i have EVER seen. congratulations on being almost done!!! I am getting my babe a passport for the Bahamas right now! Hoping I get it on time, we leave in 8 weeks or so! Good luck tonight! I hope you get some sleep, that sounds like a mountain of work. Austin's picture is hilarious!! I can stand it each time I see it. LOL! 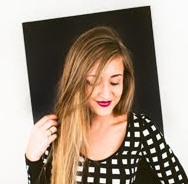 awesome brittany! drew did that same beard, hahahaha. but LEFT IT FOR TWO DAYS! worse two days ever, haha. Look at that serious little guy! I can't wait to take my baby boy on trips. First stop, Boston. It's happening. oh my gosh im laughing so hard right now that the baby needed a passport. he is such a handsome little man.